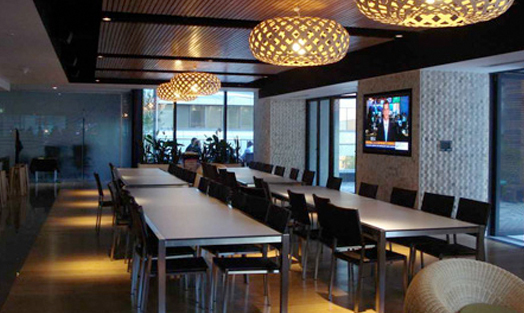 The innovative design offers open plan seating, multiple meeting and breakout areas and open stairwells. 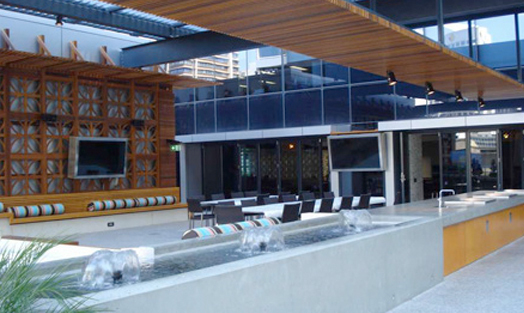 A shared breakout facility on the fourth level, boasting outdoor meeting and collaboration areas and an informal lounge, embodies Queensland’s tropical climate. 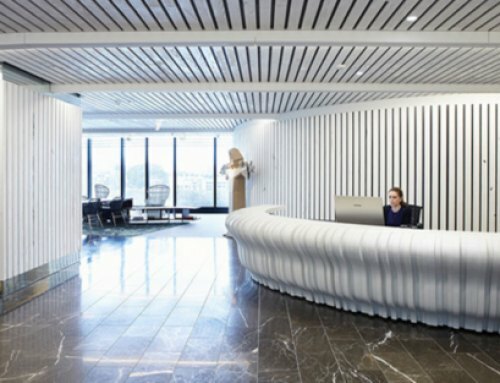 The design has successfully achieved an open and collaborative culture with improved productivity and has established national accommodation standards for Telstra. 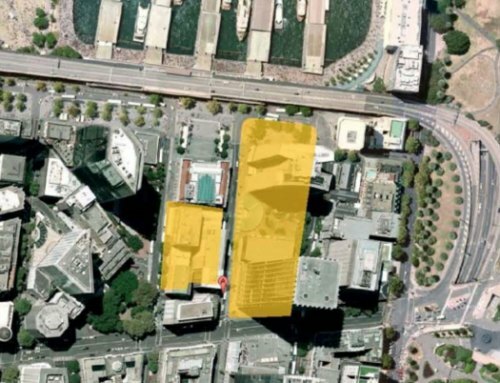 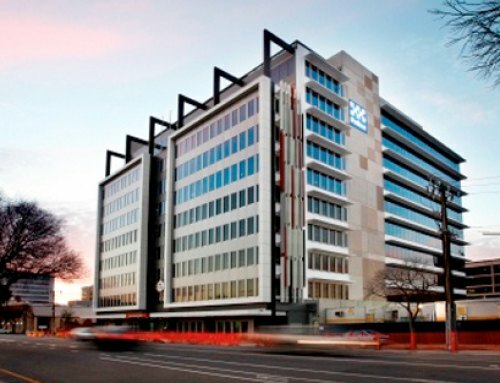 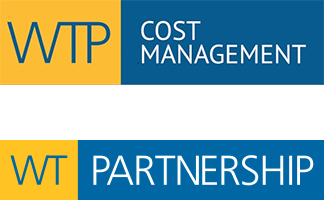 WT Partnership provided cost management and review services including review and assistance in the negotiation of the costing of building integrated services, the base building services were altered and constructed to suit the Telstra. 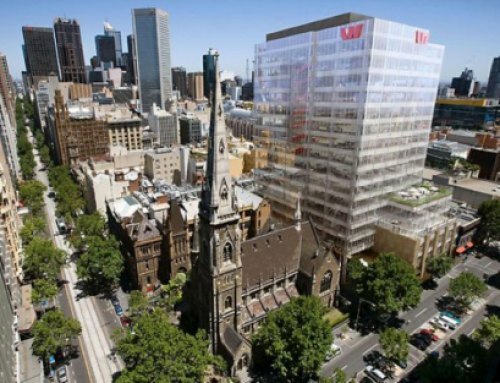 The project was awarded under a managing contract arrangement with Bovis Lend Lease. 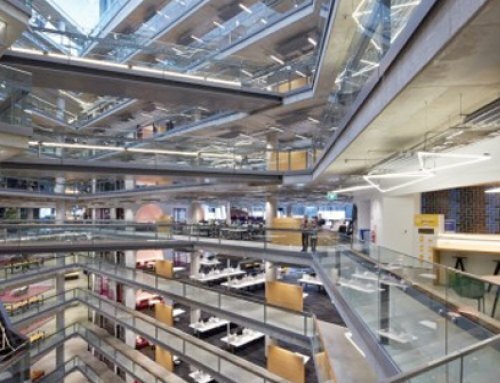 WT Partnership successfully negotiated the final account on this project. 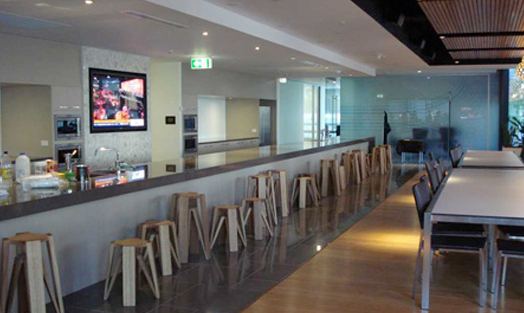 The project was a finalist in the Best Fit Out category of the 2011 Property Council of Australia Innovation & Excellence Awards.